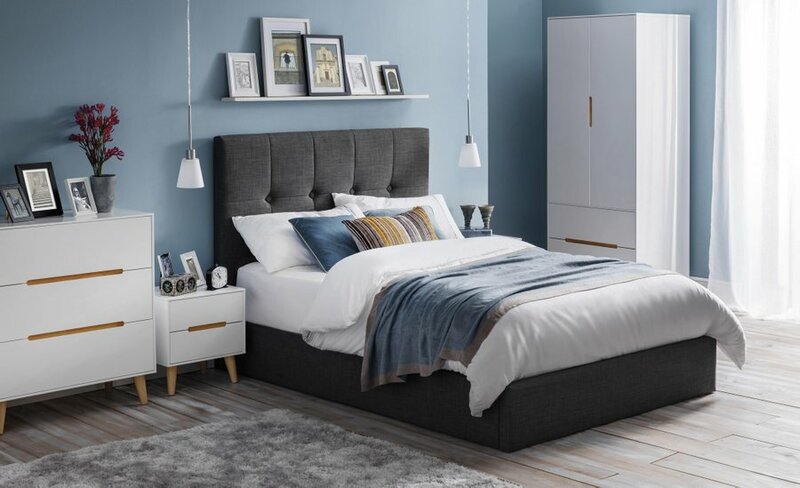 Create a sophisticated air in your bedroom with the addition of this stylish bed frame. 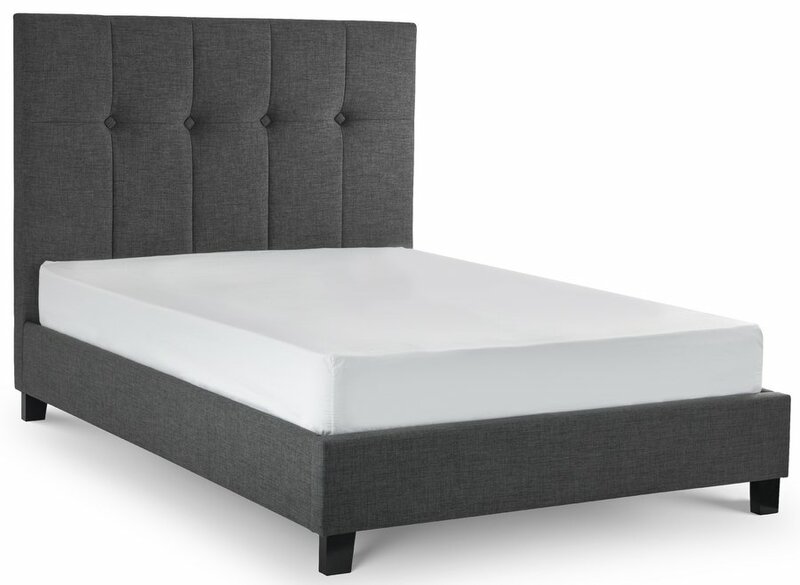 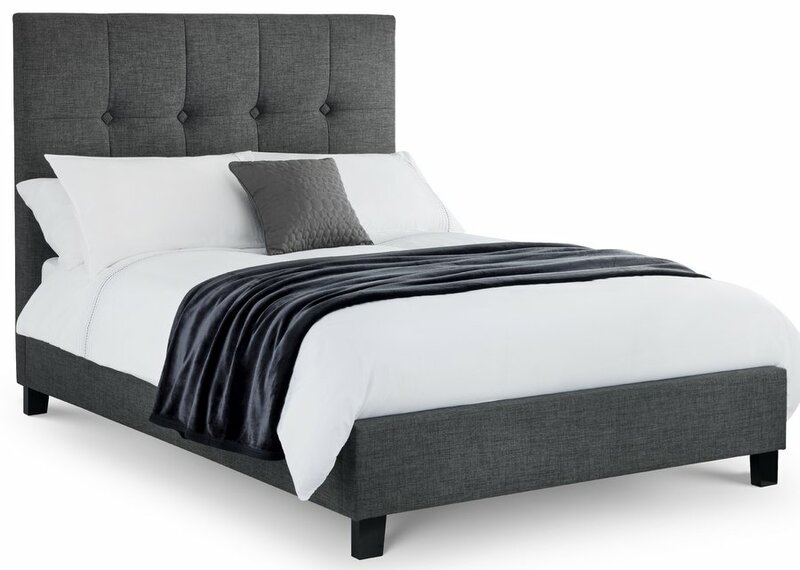 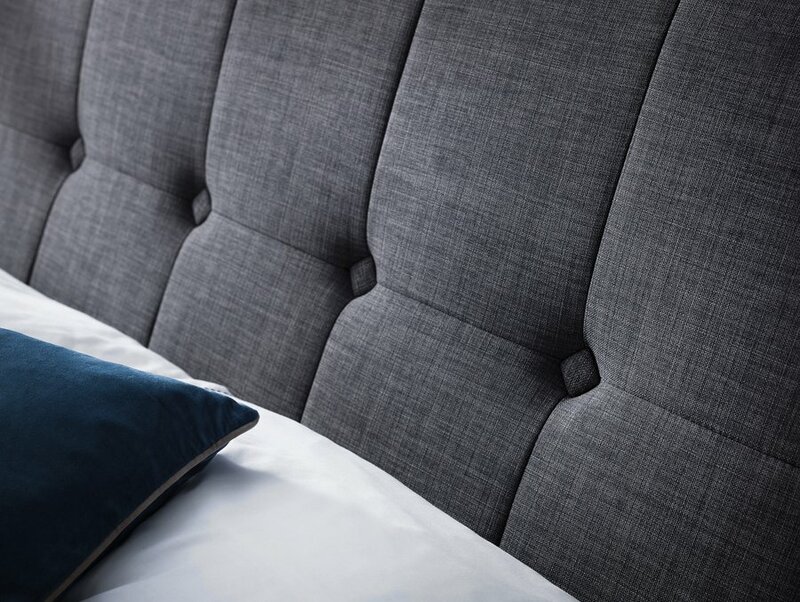 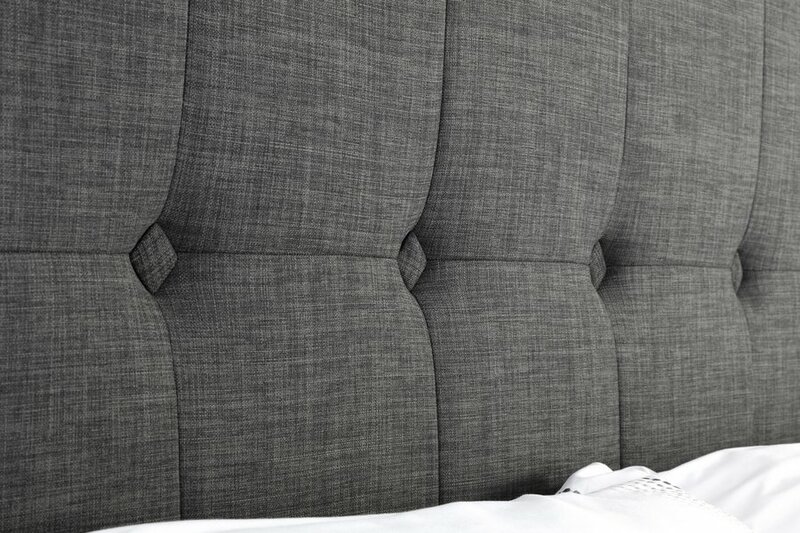 High headboard with diamond shaped buttoning gives a luxury feel. 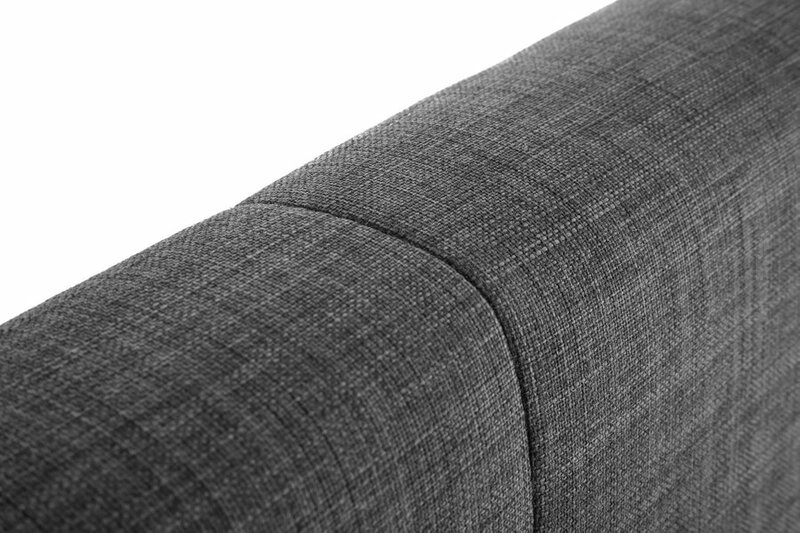 Upholstered in a fashionable slate gray linen fabric. 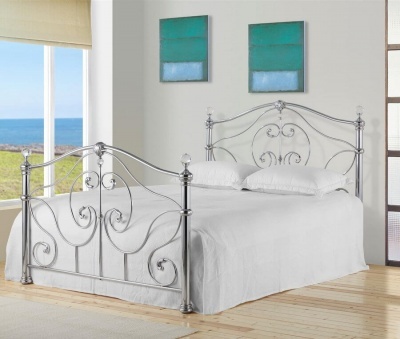 A great bed frame for those who enjoy sitting up and relaxing in bed.